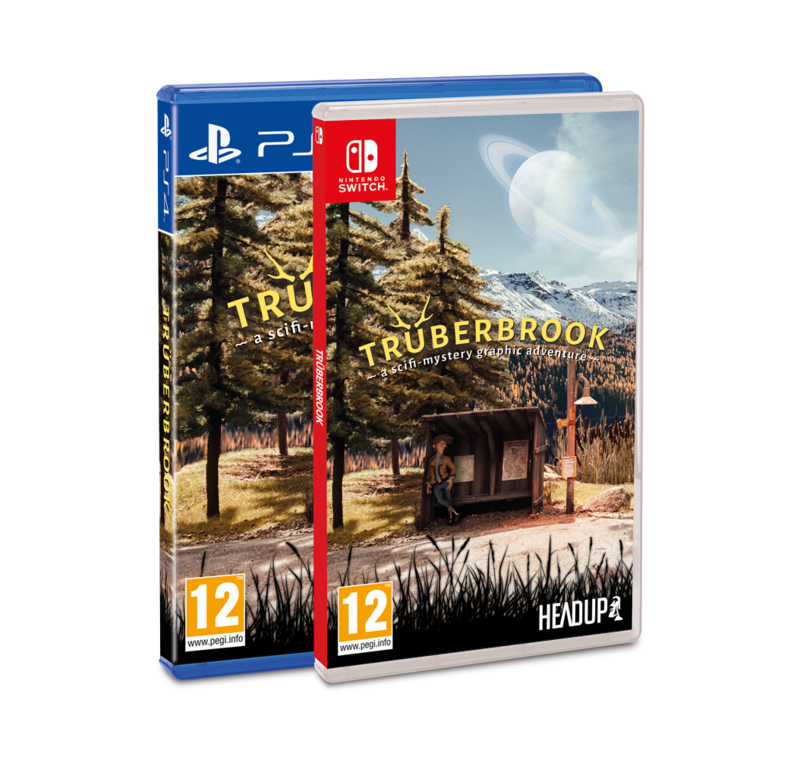 We still don't have an exact release date for this one just yet, but it has already been confirmed that upcoming title Trüberbrook will come with a proper game manual in the box (and we're not talking just a single-sided controller input sheet, either). 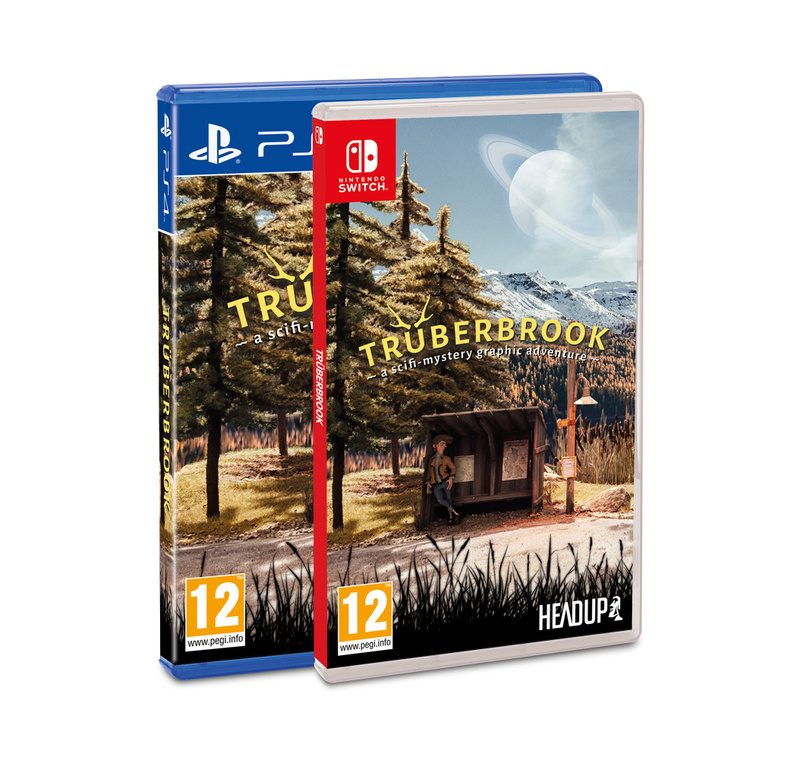 Just last week, we shared a list of Headup Games titles on the way to Switch this year, along with a trailer for Trüberbrook. If you're unfamiliar with the game, we've shared it again for you below. 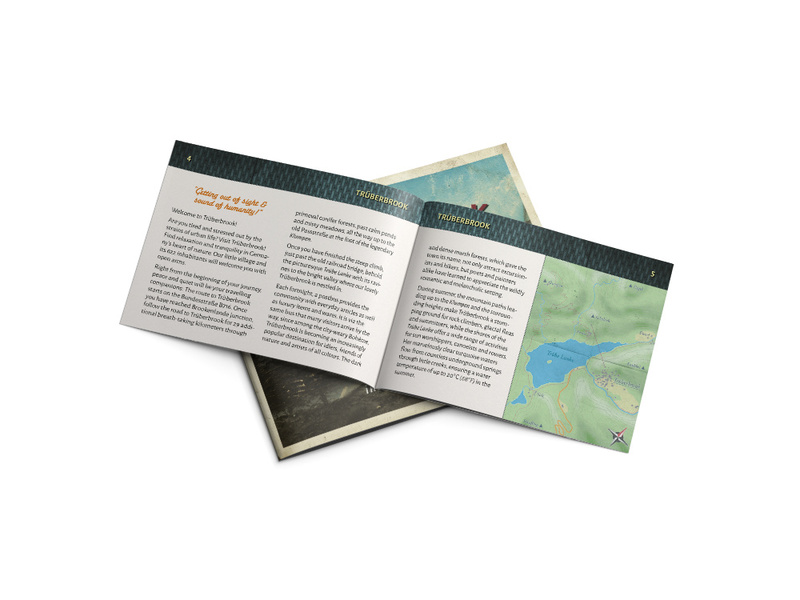 Do you miss game manuals like this? Would little extras like this make you choose physical over digital? Share your thoughts with us down below in the comments. It's a nice thing. I'm a digital buyer normally but this lets me think about getting a physical edition. Good, I wish more people did this. Got a few with them but they are Super Rares or Limited Runs. Except for Binding of Isaac, but it's not really an instruction manual just a little book to go with it. 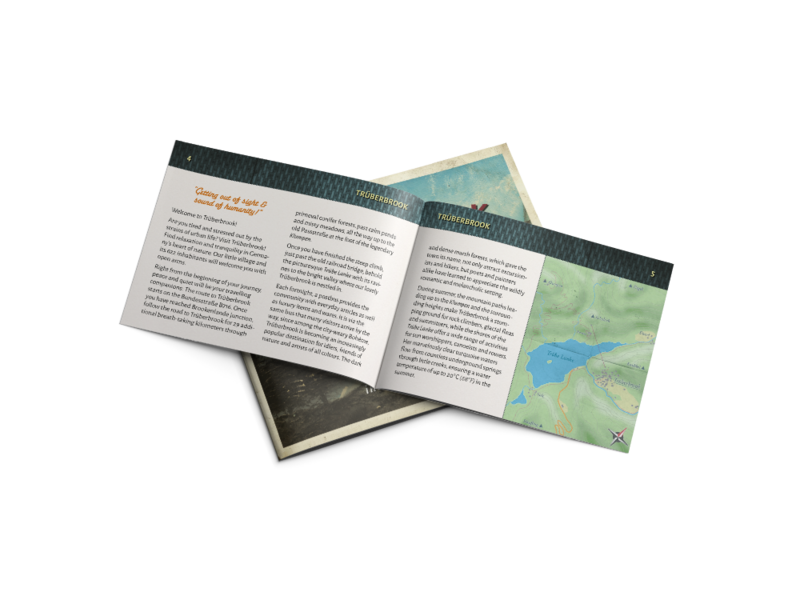 as a kid, RPGs with 80-page instruction manuals felt so magical to me. I always thought such games were so full of secrets! Not enough people misses them, it appears. They dive into digital head first. Otherwise we wouldn't have to miss the manuals or even the physical editions themselves. I tend to buy hard copies anyway, I still refuse to own a kindle haha just prefer having a collection that’s truly mine I suppose. Love the addition of a booklet in the box, makes me very nostalgic for my 90s gaming! The graphics look really nice. I hope they will be this good on the Switch. I love theee too. Every Nicalis game on Switch has one. Also, great trailer. Intelligent, intriguing, well pitched art style. There was a time when even the most budget shovelware title came with a cardboard box, on a physical cartridge, with a proper manual. I suppose most people just didn't appreciate what they had until it was gone. Me, since my game time was arbitrary limited, I spent a lot of time looking at the boxes and flipping through the manuals. This news makes this game instantly more appealing than most games I've been waiting for for quite a while. I actually WANT to want it. I do! 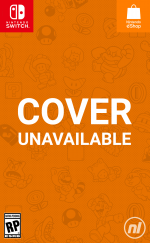 Monster Boy has a 24 page full color manual as well (where's the article?) and I smelled it nostalgiacally like a weirdo for minutes. However; why don't all games have online manual; similar to the 3DS/WiiU simply by pressing the HOME button? Last year I bought StarLink Battle for Atlas and no instructions are provided; not even a simple explanation of all the items on the HUD display and/or maps. However; I completed the game and enjoyed it very much; but some kind of online manual would have been appreciated. Very good. 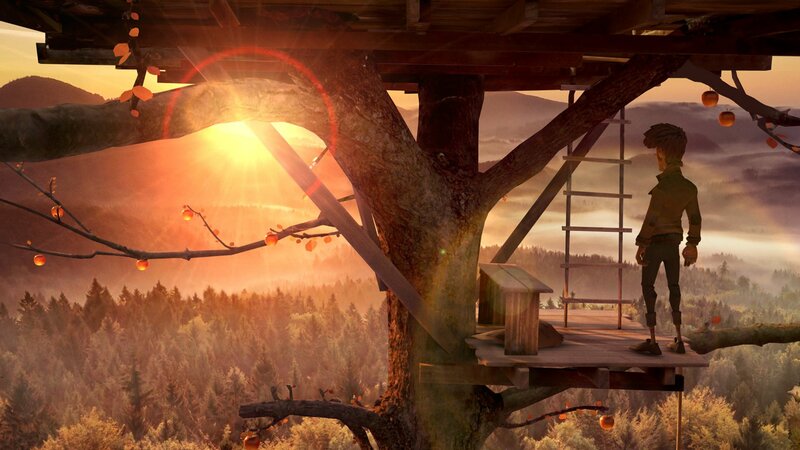 And it looks like a lovely game too. Must keep an eye on it. The manual is a great addition to a physical game. The game itself looks like it is well done and it has peaked my interest. For the few Switch games that do include a manual, it's also only as big as the clips inside the Switch game case will allow. It's far smaller than the booklets you'd see inside of N64, Gamecube, or Wii games of old. That said, a lot of the time these Switch games even lack a digital manual. @RupeeClock true and don't even get me started on the p#&$ poor print quality on the cases themselves. Paying more for less seems to be a standard for most things now it seems. @flarocque You're right. It's kinda weird how the digital menus on the wii u are incredibly indepth, but the switch? Nothing. Plus pausing a VC game with the right shoulder buttons brings up a wealth of options that simply don't exist or as easily accessible on the switch online. To the degree it's arguably preferable to play Gradius on the wii u rather than the switch! @JRJalapeno so does GameStop and considering you have no Prime discount I'll go GameStop instead. Game manuals were just brilliant and are vastly longed for! But..there do exist Switch games with manuals. Limited Run and Nicalis do it. Games like Xenoblade Chronicles 2 really ought to have a paper manual. I was so baffled there was no, manual not even a digital one, since some concepts are basically glossed over during the tutorial. Even when they are explained, you have no way to go back and review the tutorials. @steve_1978 Don’t worry they will! It’s not even technically graphics, those are real model envirments that are made in real life and then scanned into the game. Somewhat like a picture. So it doesn’t take any power from the switch except to animate the characters really. It’s a very interesting some what new technology. Yeah Monster Boy packaging is very nice, including the color manual and some additional stuff even! Even proper electronic manuals are better than some games provide these days. You can't just stick everything in an in-game tutorial, people! I want to read about a game before I start to play it, and I should be able to quickly get a refresher of a game's controls whenever I want. @SimplyCinnamon53 Thanks for your reply. I was wondering if the graphics were being rendered in 3D in real time or were pre-rendered animated images. I'll be keeping an eye on this game. I hope it plays as well as it looks. I still have every manual for every DS game I ever purchased... good times... almost 200 in total. I don't get it, why is it the low budget indie games figure out how to include an instruction book with a $30 game, but Nintendo and Ubisoft can't find 10 cents in the $60 game budget? I'll probably just go for the download version, since that might be cheaper (especially when it gets discounted). It may be a small game, thus it doesn't really warrant a card. That said, I love manuals and really miss them.